We recognize the life-changing impact of education. We seek to fight injustice and to help children realize their dreams by fostering an environment where they can become all that God has created them to be. We believe a world-class education provides endless opportunities. Since the onset of our Dream School in April 2015, we continue to grow and learn about the different challenges facing each student. For this reason, the Children's Home Academic Intervention program was developed, and it is currently up and running in Kathmandu. This is a specific curriculum created to tutor children who are experiencing learning gaps, specifically in math and reading. This effective program allows our staff members to work with students in need of extra guidance after school and during school breaks. We are hopeful that this one-on-one time will build confidence and establish a stronger foundational understanding for kids who are struggling in school. The impact being made in our students’ lives through their experience at the Dream School goes beyond academics, nurturing each step they take as they grow into adulthood. Recently, Sabita, one of our female students, shared her heartfelt testimony of how being a part of the Dream School has impacted her life. During a devotional time in her homeroom class, she highlighted the fact that many of the girls in the room, like herself, do not have their biological parents in their lives. In fact, the majority have never even known their own father or mother. She acknowledged that she sometimes asks questions and wonders why certain things have happened in her life, yet through it all she feels tremendously blessed to be where she is. 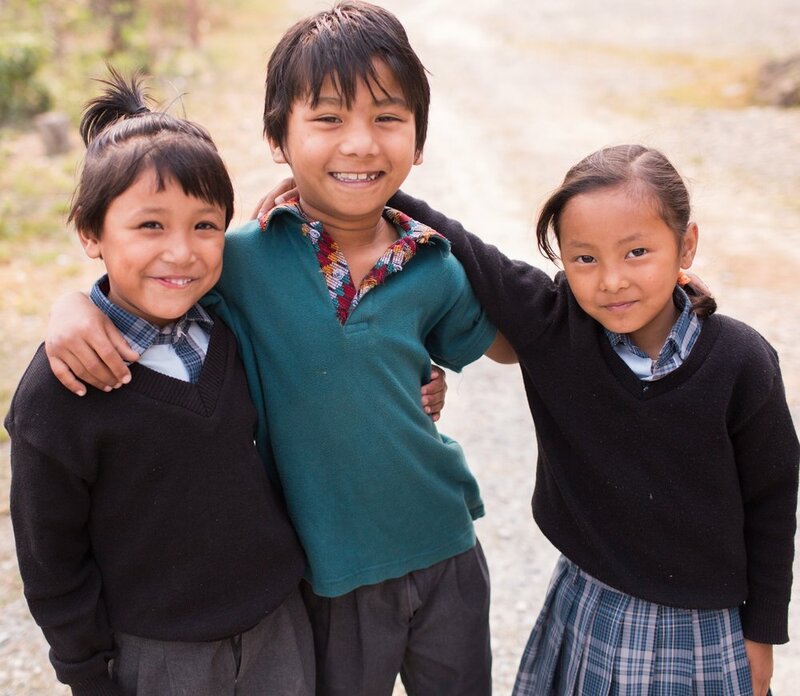 Sabita emotionally shared that despite coming from a background of tumultuous adversity, God stepped in and chose all of them, giving them a good home, loving house parents, siblings, and an amazing school to attend. She expressed her infinite gratitude to God for all of these things and for choosing her and not rejecting her. She also reminded all those listening that there are still so many children in this world who are lost and need help. Sabita is just one story of the many students at our Dream School who are not only receiving an excellent education but also experiencing the love and call of God on each of their lives. This story was written by the Love Justice Team. To learn more about Love Justice, visit their website.